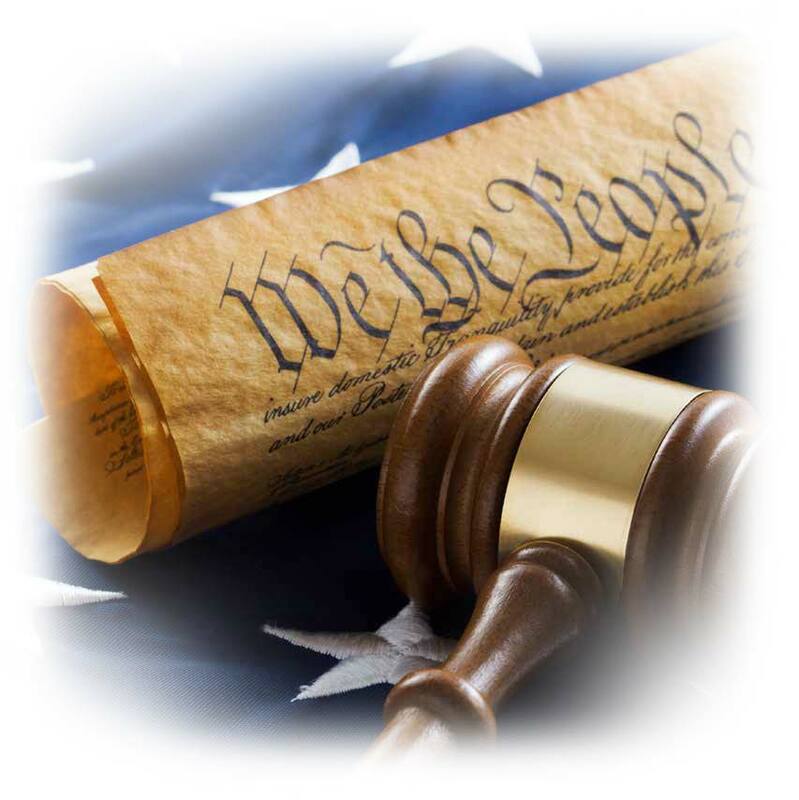 In addition, through its National Training and Technical Assistance Center (NTTAC), BJA provides state, local, and tribal law enforcement and justice agencies with no-cost, customized specialized guidance (also known as technical assistance) and expertise from within the law enforcement field. Assistance is offered both in person and virtually with local or national experts on any issue relevant to officer safety, resulting in recommendations or other assistance to the requesting agency. More information on this service is available at www.bjatraining.org. 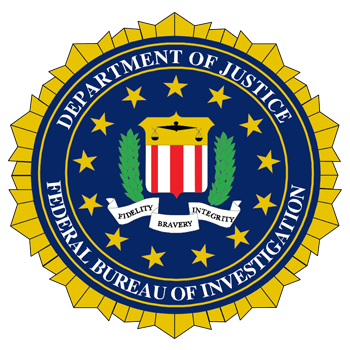 The FBI publishes Law Enforcement Officers Killed and Assaulted (LEOKA) each year to provide information about officers who were killed, feloniously or accidentally, and those who were assaulted while performing their duties. The FBI collects these data through the Uniform Crime Reporting Program. When reviewing the tables, charts, and narrative summaries presented in this publication, readers should be aware of certain features of the LEOKA data collection process that could affect their interpretation of the information. These features are noted on the site. The study of data related to officers killed or assaulted provides both law enforcement professionals and academics with an opportunity to develop contemporary policies and procedures to better address threats to law enforcement officers’ safety and well-being. LEOKA reports concerning law enforcement officers killed and assaulted in the line of duty can be found at the website. NIJ—the research, development, and evaluation agency of the U.S. Department of Justice—is dedicated to improving knowledge and understanding of crime and justice issues through science. 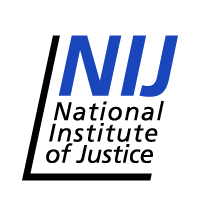 The NIJ provides objective and independent knowledge and tools to reduce crime and promote justice, particularly at the state and local levels. NIJ-funded research has made a marked contribution to officer safety.